neat, pretty, whimsical, and decorative! i luv it! great job and keep up the good work! I love this character too! Great work, thank u! its really well done.. Great job and thanks for sharing.. I love the set up. :> It's really quite simple yet lovely. 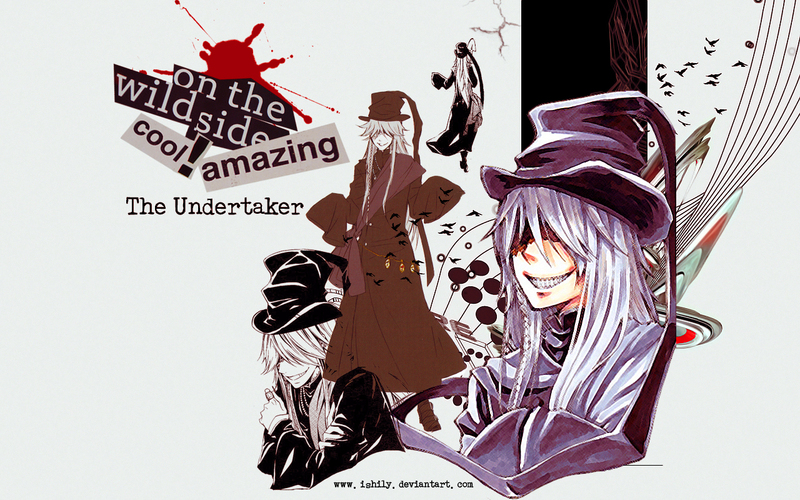 the undertaker! great! beautifull picture!